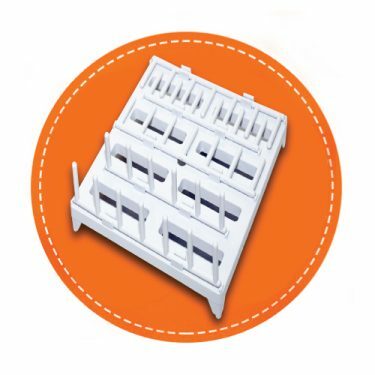 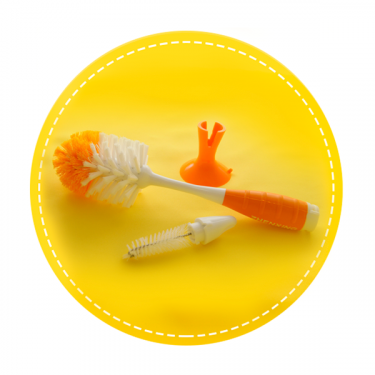 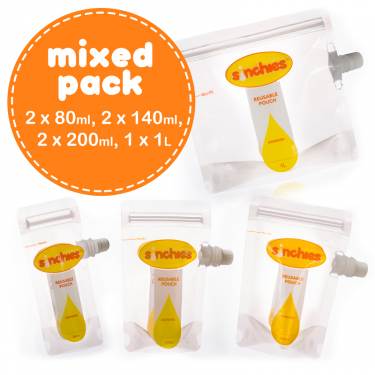 View cart “Sinchies Mixed Pack 5 x 80ml, 5 x 140ml” has been added to your cart. 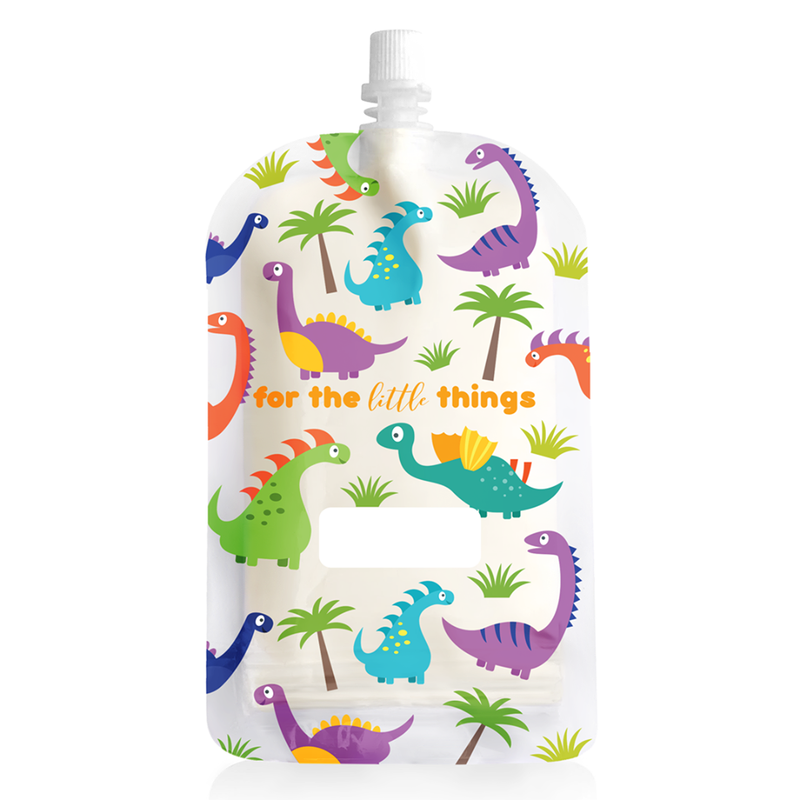 As always I love to hear from my customers and of course listen to your suggestions – you asked for a bigger top spout pouch and here it is – a 200ml pouch in a Dinosaur Print. 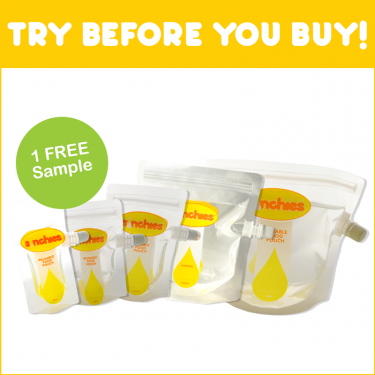 Our 200ml Sinchies reusable food pouches come in packs of 5, 10 or 20 and are ready to fill with your favourite yoghurt, smoothie, custard, baby food or jelly! 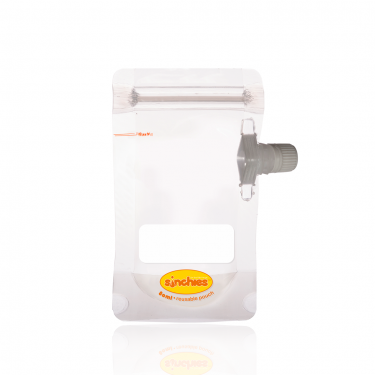 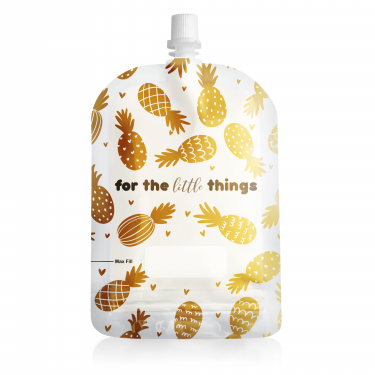 Freezer Safe, Free from BPA, Phthalate and PVC, these on the run food pouches are handy and easy to use.